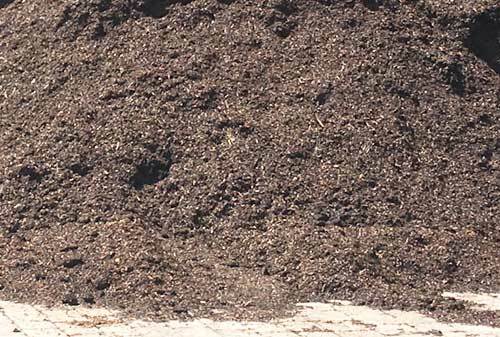 Bulk Material | Westside Nurseries & Greenhouses Ltd.
Westside Nurseries offers a large variety of bulk materials. 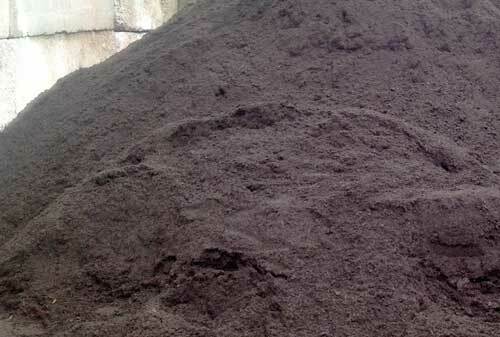 Regularly stocking topsoil, triple mix, natural and dyed mulches, as well as stone and gravel products. Whether you are updating an existing garden or starting from scratch, Westside Nurseries has you covered. Are you a fellow landscaper? Ask us about our discounts on select products and materials for registered landscaping or property management companies. We love to support our local community in Owen Sound and area. Sold by the bucket (approx. 1 cubic yard) or half bucket (approx. 1/4 cubic yard). Top Soil is the upper most layer of soil with the highest concentration of organic matter and microorganisms. 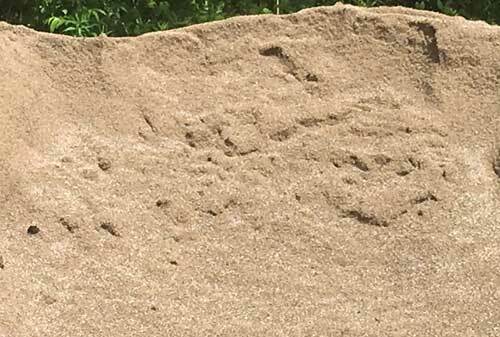 Our screened top soil is premium quality. A blend of compost, top soil, and peat moss. Triple mix is lighter and airier than top soil, making it great for gardens and landscaping projects. A screened blend of leaf and yard trimmings. 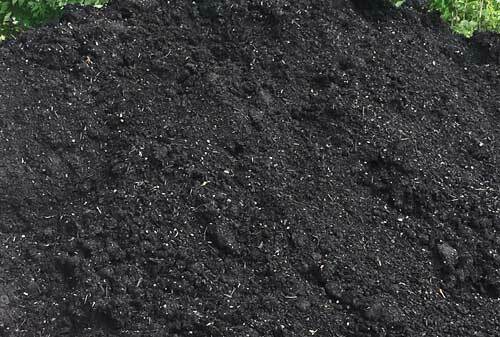 This rich premium compost offers many benefits such as disease suppression and water retention. 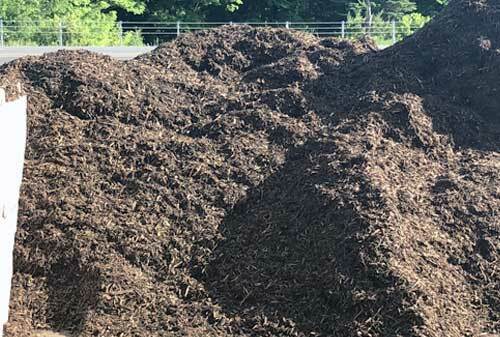 Comprised of large pieces of cedar bark that have been shredded into a mulch. Cedar wood gives off a fragrant aroma and keeps away certain insects. 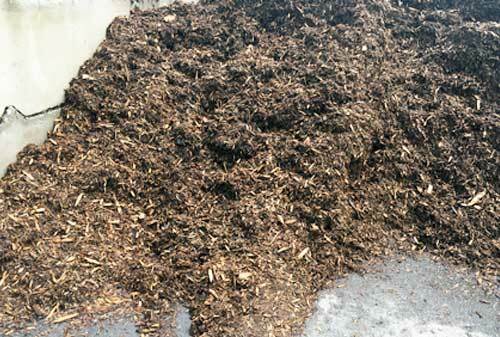 A fine textured mulch made of virgin fibre sourced from the Ontario forest industry. 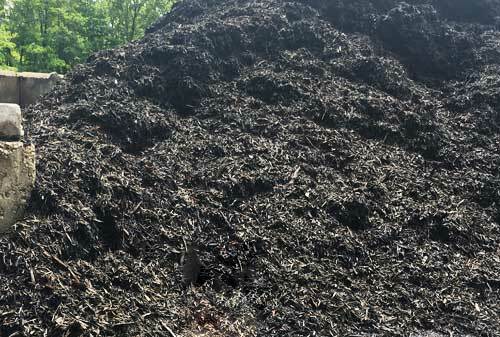 The bold black dye will last longer than conventional dyed mulches. Using finely shredded pine, this mulch gives a natural look that blends into the soil. 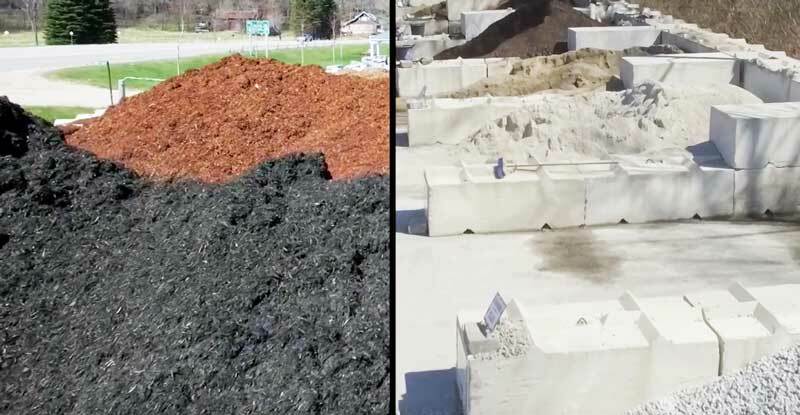 Designed to be subtle and versatile, Four Seasons mulch is not dyed. 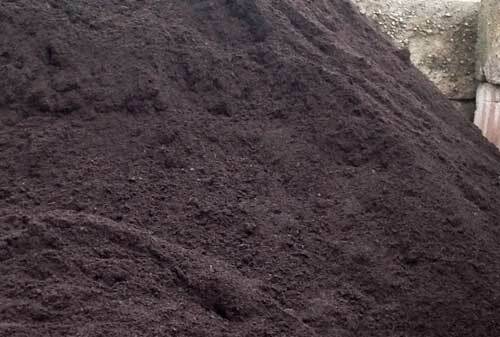 The most desired mulch in Ontario, blending into any garden with a natural look. 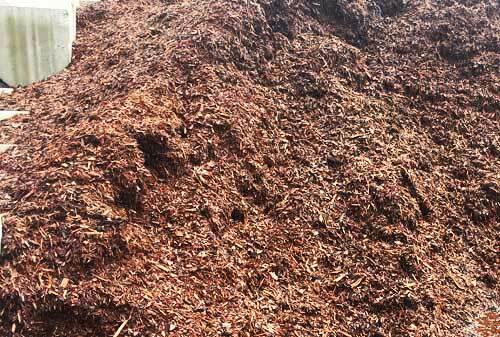 Canada Red® is a dye free and completely natural pine mulch. Made up of 100% premium Canada Red® Pine Mulch with a rich auburn dye. This decorative mulch is the perfect addition for a professional look. 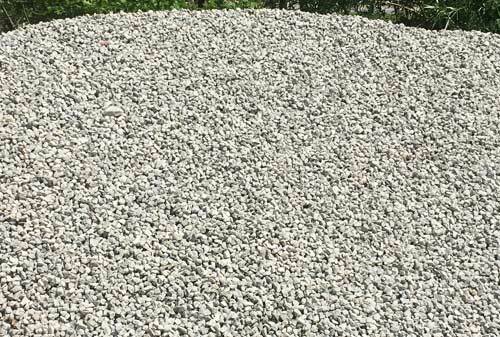 The soft rounded edges make river rock perfect for use in watergardens. Stones are 1″-3″ in size with colours ranging from dark grey to light pink. These rounded pea-sized stones are perfect for walkways or paths, as well as filling any spaces or gaps between stone. Versatile and attractive for landscaping. 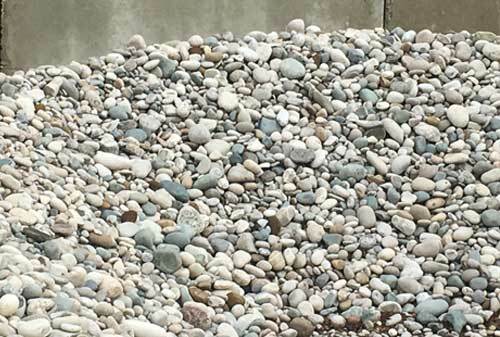 Clear Gravel (washed gravel) stones are approximately 3/4″ and are ideal for walkways, under decks, around foundations, or in areas that require drainage. 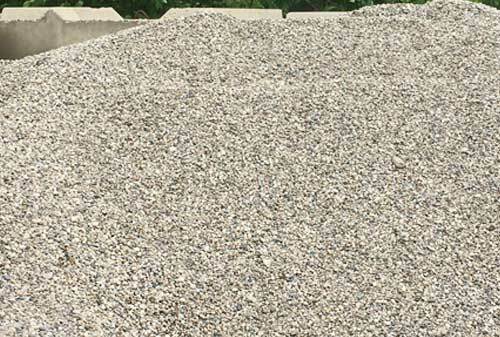 Crushed gravel is similar in shape to clear gravel, however much smaller. The irregular edges help it stay in place which is useful for for walks and driveways. 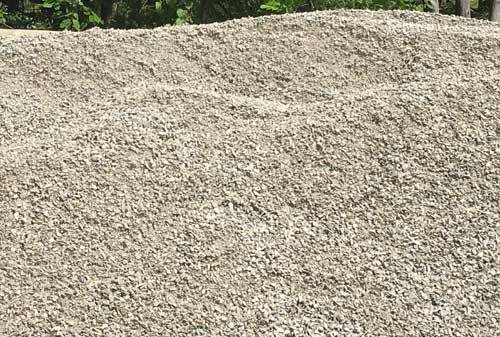 Stone dust is a mix of small and crushed gravel. Compacts and binds strongly making it ideal for use in driveways or under sheds, hot tubs, or structures. 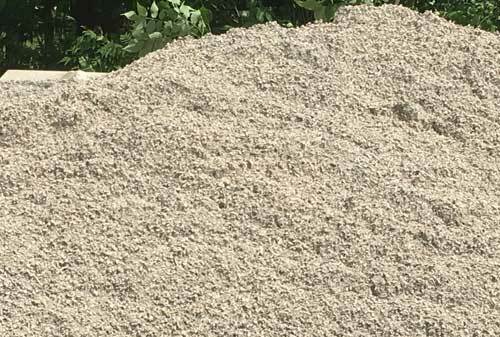 Coarse texture and ideal for use in concrete, patios, and driveways. Providing great drainage and easy to grade or pack, recommended for use with interlocking stone. 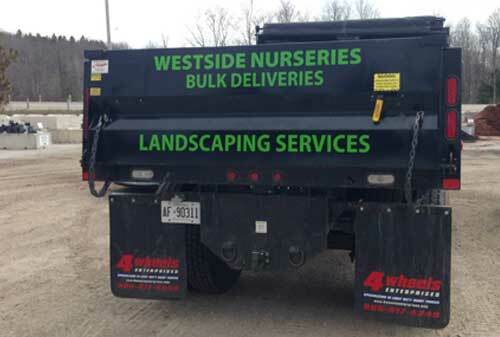 We will deliver in Owen Sound as well as our surrounding areas. Buying some large or heavy trees? We can deliver those too!! Call us today to ask about delivery.